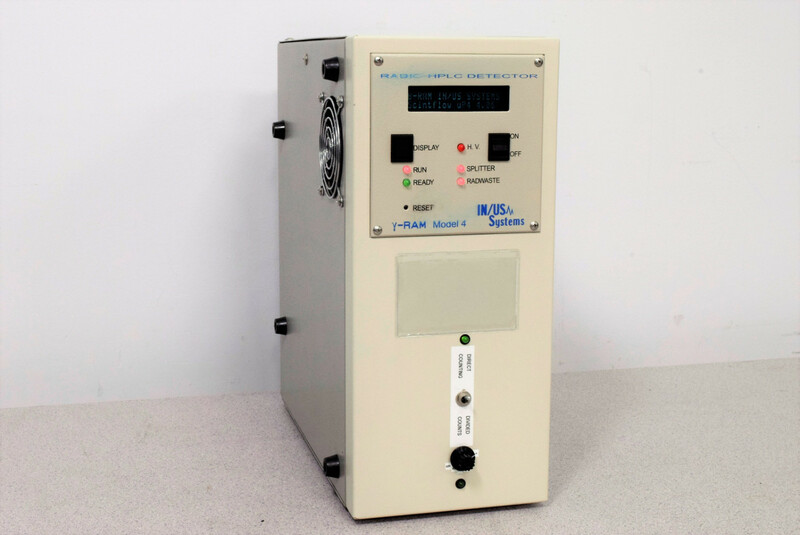 IN/US Systems B-RAM & Y-RAM Model 4A Radioactivity HPLC Detector Warranty . New Life Scientific, Inc.
acquired by the end user. an ASSAY which gave a few small results with any flow to confirm its functionality.